The times when pensioners and senior citizens enjoyed their retirement in their own four walls, rarely setting a foot outside the door, are a thing of the past. Today’s seniors are full of life and love to travel. Rightly, they enjoy their freedom to determine their own life and venture out to explore unknown places. They actively shape their lives and their leisure time. Hiking and skiing for seniors becomes a part of everyday life, just like swimming and sightseeing. 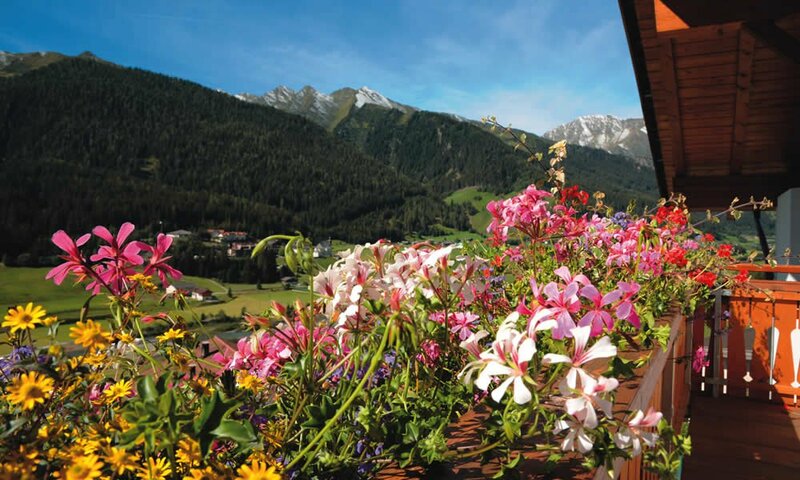 For this reason, holidays for seniors in South Tyrol enjoy lasting popularity. 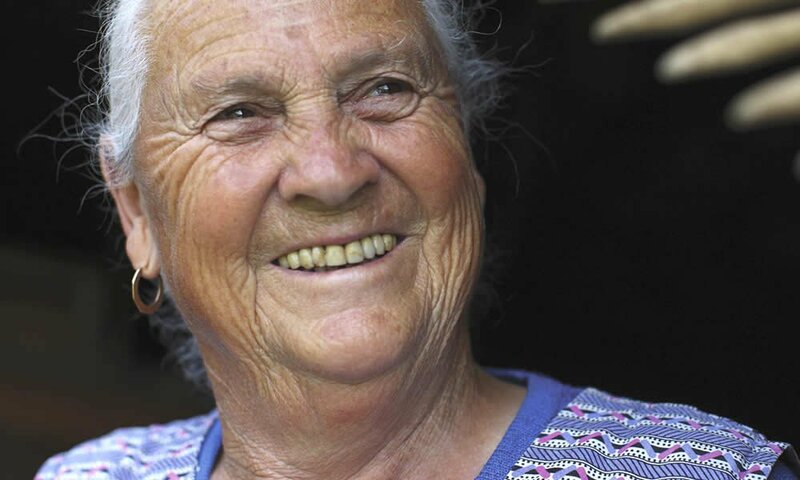 Not only seniors appreciate the benefits of a quiet accommodation in a rural setting. The farm Nagelehof in Val Ridanna combines the advantages of a comfortable accommodation in a quiet location with the convenience of village life. You will spend your holidays in a spacious apartment on a sunny hillside in Racines. No transit traffic disturbs the serene silence of the surrounding mountain world and yet there are shops and restaurants not far from the farm. After a leisurely 15-20 minute walk you reach the bus stop. By bus, it is only a few minutes to the centre of Racines. The beautiful hiking paths in the alpine landscape of South Tyrol start close to the farm Nagelehof. Every now and then it is worth getting up early, because the farm offers excellent opportunities for wildlife watching. The shy animals venture out from the thicket mostly in the early morning, to forage protected by the last bits of the fog. 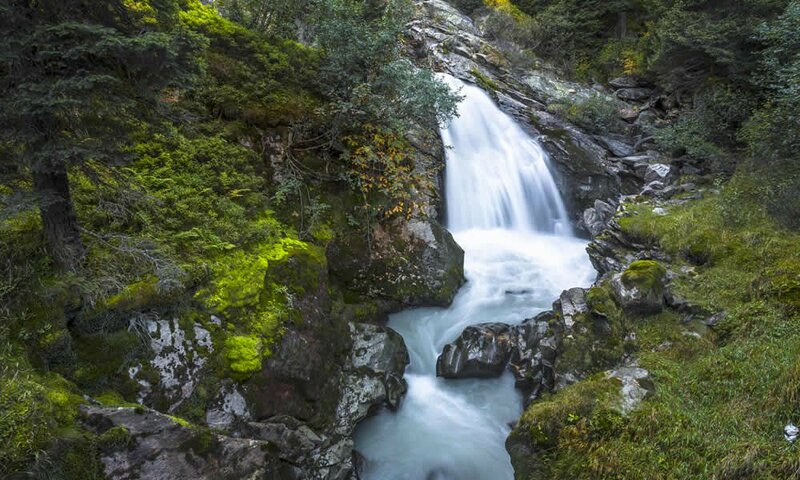 Impressive natural wonders await you on your senior holiday in South Tyrol in Val Ridanna. Babbling brooks and gushing waterfalls are typical of the area. The gorge “Gilfenklamm”, the Mining Museum “Monteneve” in Ridanna and the Castle Wolfsthurn are worth visiting in the region.